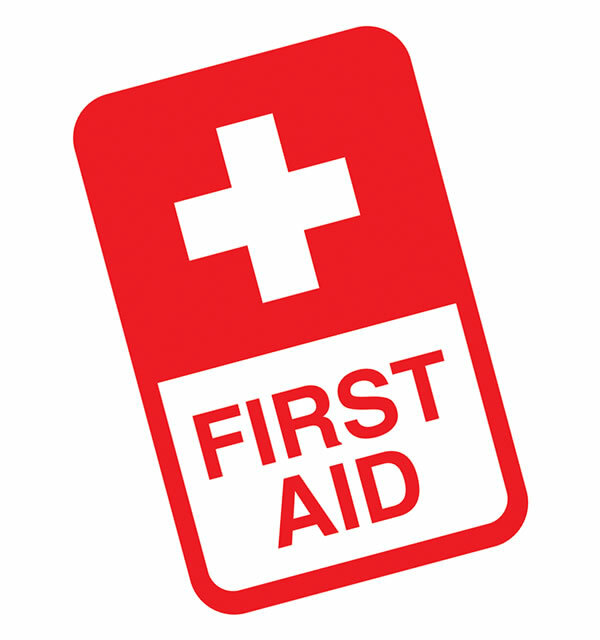 Guru Labels are one of Australia's leading manufacturer and supplier of First Aid Labels. 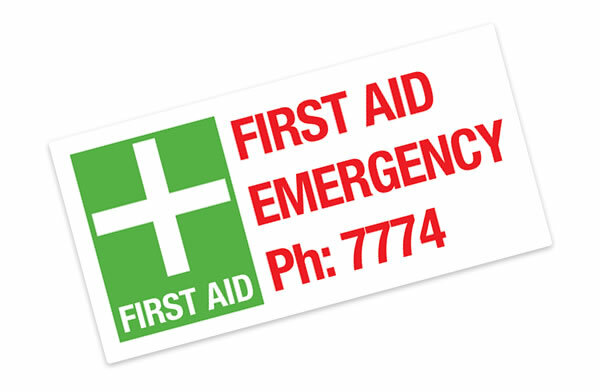 First Aid Labels are widely used by various workplaces, institutions, sporting centres, community buildings, etc to continue to inform their users and workers of the location of first aid. Supplied on easy to use rolls, we manufacture our First Aid Labels on high quality raw materials such polyester guaranteeing your First Aid Labels perform faithfully even under extremely harsh conditions.